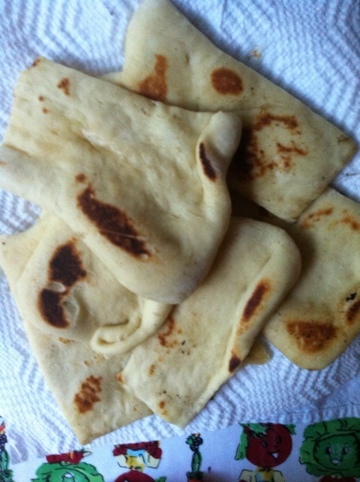 I made your naan, Lynley! I made it plan with lots of butter. John thought it tasted kind of like donuts and agree, but then what’s bad about that? We had cauliflower curry, ginger carrots and rice with our homemade naan. Quite the feast for a Tuesday night, but that’s what happens when you skip yoga. 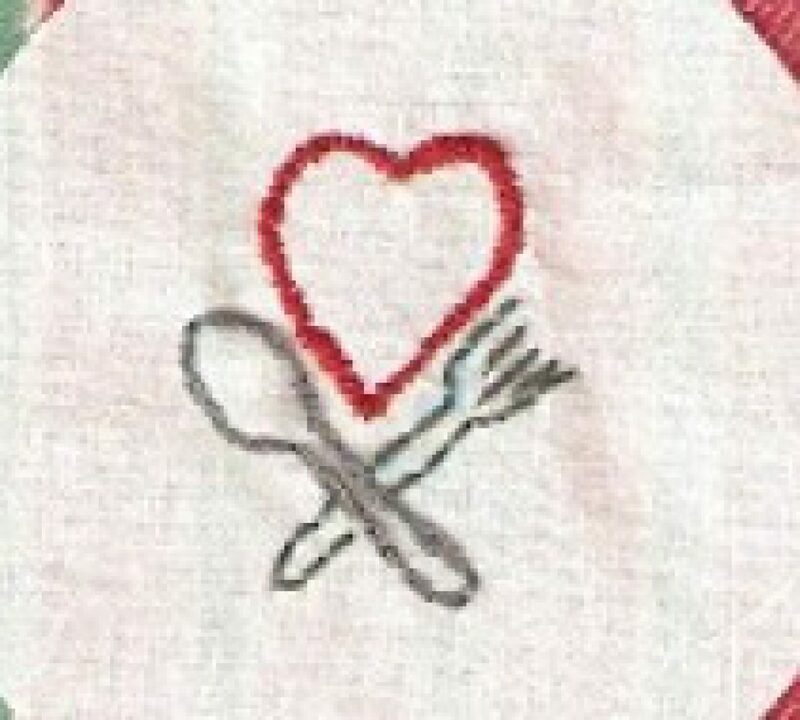 See Lynley’s early post (I think it’s during the first or second month) if you want the recipe!